♦ Slim-Lax Tab one of the most effective weight loss products proven to be safe and effective by centuries-long history of use. 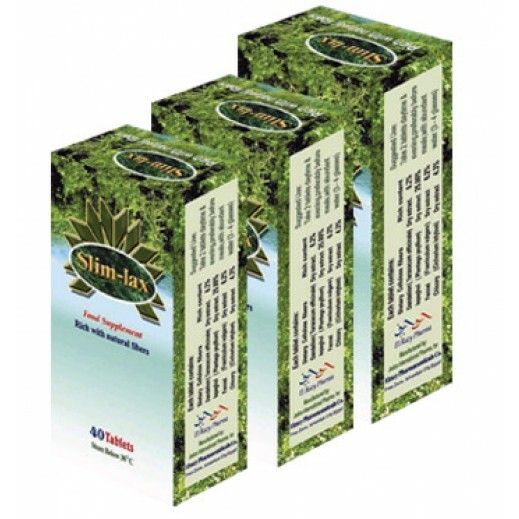 ♦ Unlike other weight loss supplements that only make promises, Slim-Lax harnesses the power of nature and acts from inside to cleanse your body and promote a healthy and effective weight loss with no side effects! ♦ Is based on natural ingredients only and is 100% safe! For maximum effect that will help you to lose weight quickly and easily, take 2-3 Slim Lax ™ weight loss pills before breakfast and bedtime with abundant water (3-4 glasses). The recommended duration of the program is 60 days. If the pills must be used again, take a month break and as your weight is being stabilized, use 1-2 pills until you are back to normal.